Pray for Leah on Good Friday, CAN tells Christians – Royal Times of Nigeria. 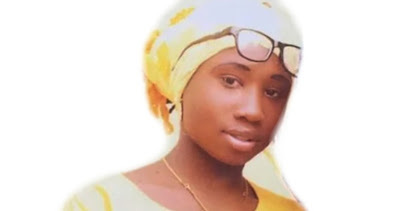 The Christian Association of Nigeria has called on all churches in the country to pray for the freedom of Leah Sharibu from the captivity of the Boko Haram terrorists on this year’s Good Friday, March 30, PUNCH reports. CAN also called on all Christians to use the Passion Week to pray for the country to be free from all forces of darkness and for those who have lost their relations or property during the recent terror and herdsmen attacks.